LCT 7074 is a 59-metre long ‘Landing Craft, Tank’ (LCT) that carried 10 tanks to Normandy for D-Day. The tanks belonged to 7th Armoured Division and went ashore in France on 7 June 1944. LCT 7074 is owned by the National Museum of the Royal Navy, which has received funding from the National Lottery Heritage Fund to display the vessel close to The D-Day Story. She will be brought to Southsea seafront and will open to the public in spring 2020. The Sherman and Churchill tanks, which used to be on show in front of the museum, will be displayed on board the LCT. We are looking forward to welcoming visitors to what will be an amazing addition to The D-Day Story. Events and activities will take place across Portsmouth during 2019 to introduce residents and visitors alike to LCT 7074’s story. We will also be working with museum partners and communities in Tyne & Weir, Norfolk, Southampton and Liverpool to discover more of her history. 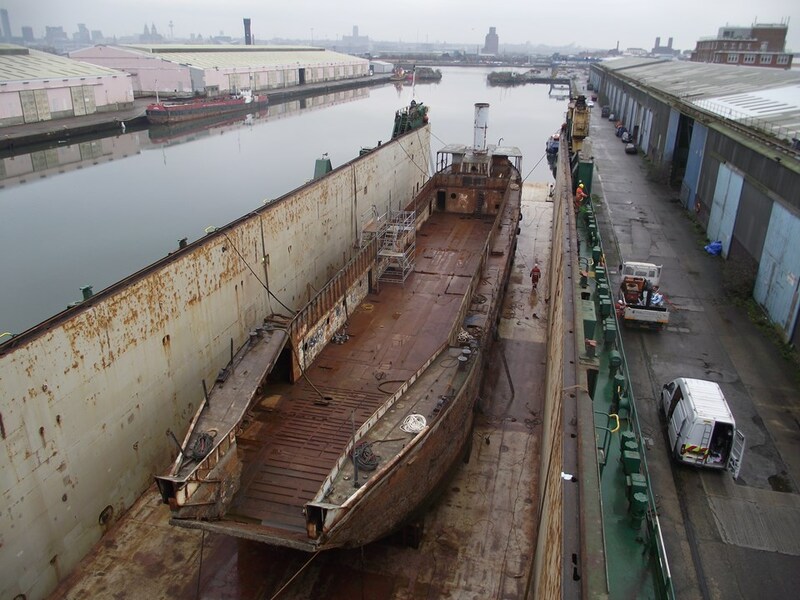 We need your help to volunteer to tell the story of LCT 7074, a D-Day hero. Find out more about playing your part as a Navigator of LCT 7074. To keep up to date with these developments and all things related to The D-Day Story, sign up to our email newsletter.